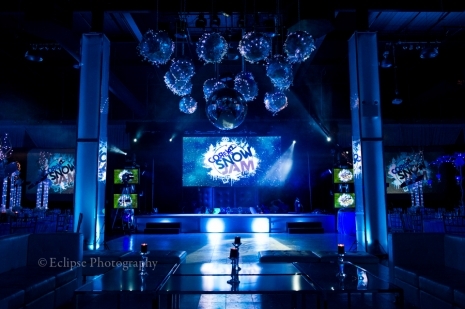 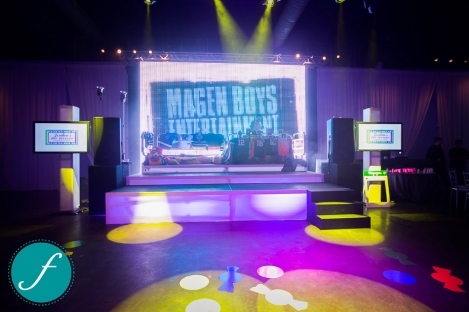 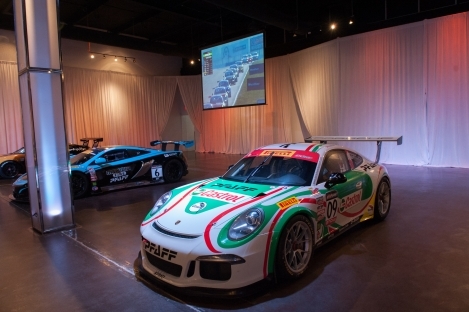 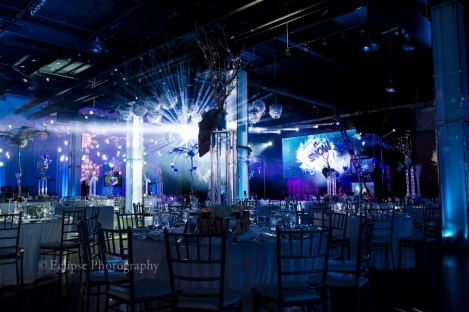 Located at historic Downsview Park, this exceptional 16,000 square ft. entertainment venue boasts magnificent 30 ft. high ceilings, an elegant cocktail area, on-site complimentary parking, full kitchen facilities and one-of-a-kind surroundings. 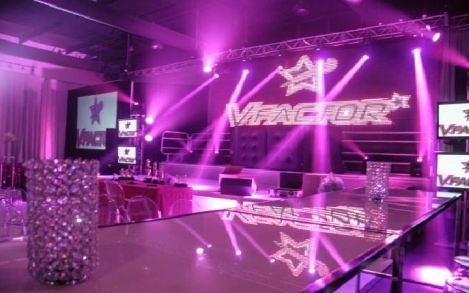 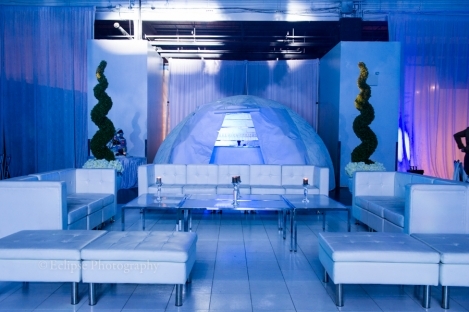 Our open layout allows our clients to truly customize the look and feel of our multi-functional space while providing us with the flexibility to host functions from a small gathering of 100 people to large scale events for 900 people. 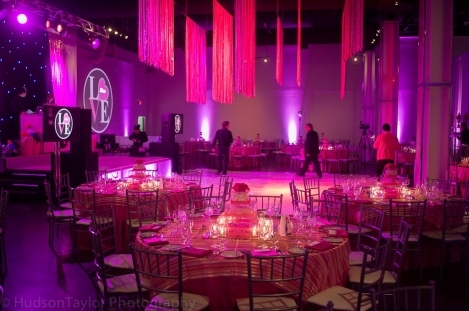 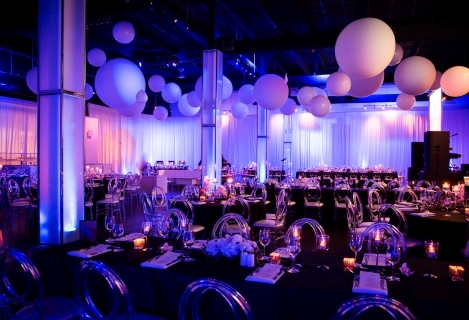 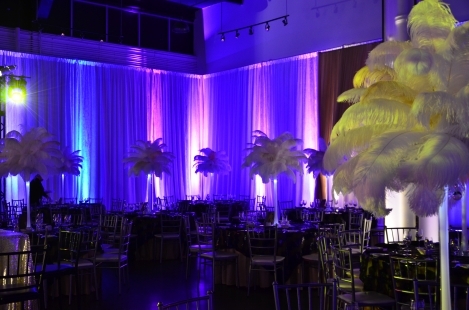 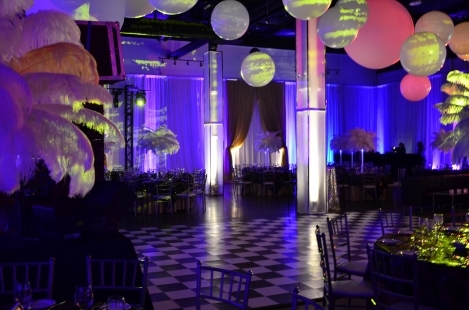 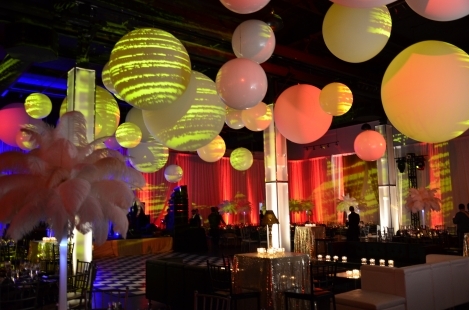 The Warehouse Event Venue offers a complete scope of services including Toronto’s finest caterers, in-house production, stylish décor and efficient service. 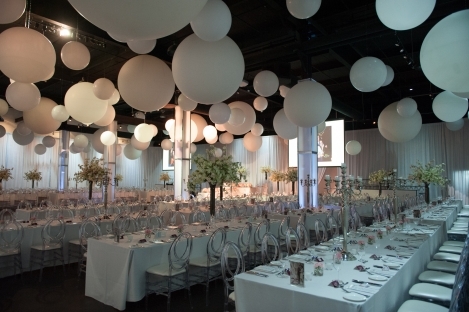 From the planning process to the event completion, our staff of experienced professionals will make sure no detail is overlooked and will ensure the success of your event.